We’ll have the Osborne Woods and Stone Halls filled with hundreds of fine items in a Silent Auction. We’re offering a complimentary glass of wine, 2 no-host bars, and a variety of delicious appetizers. Following the Silent Auction, The Big Whoop will perform so bring your dancing shoes! 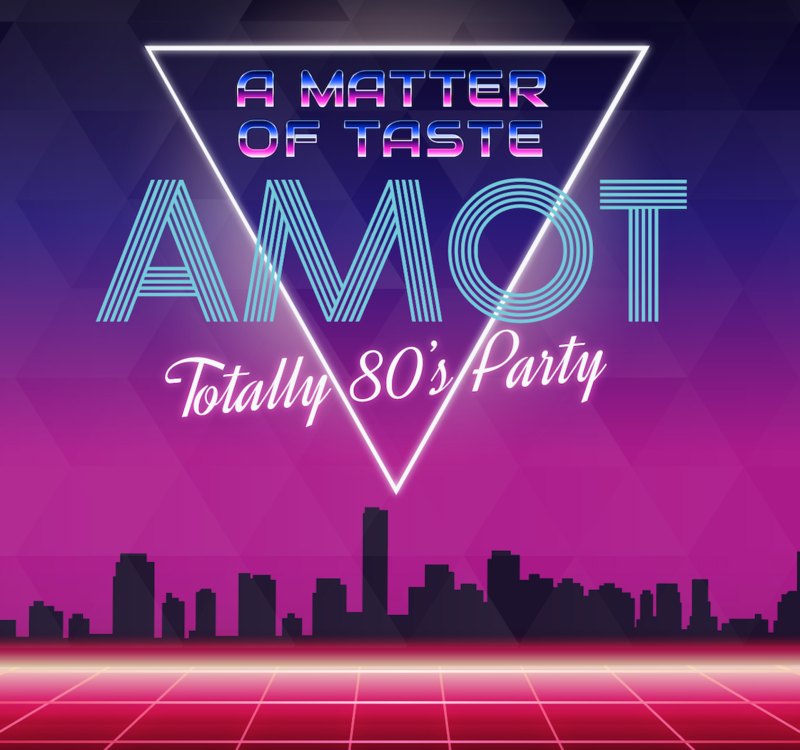 Come dressed in your best 80’s fashion, or come as you are! All money raised will support the Arts and Field studies programs at Nevada City School of The Arts.